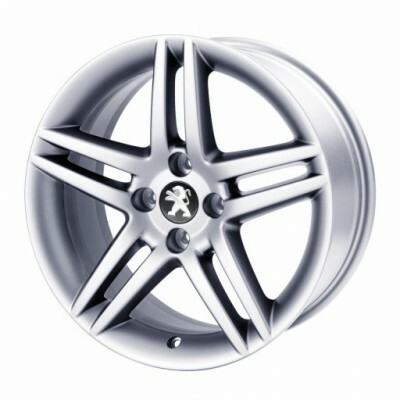 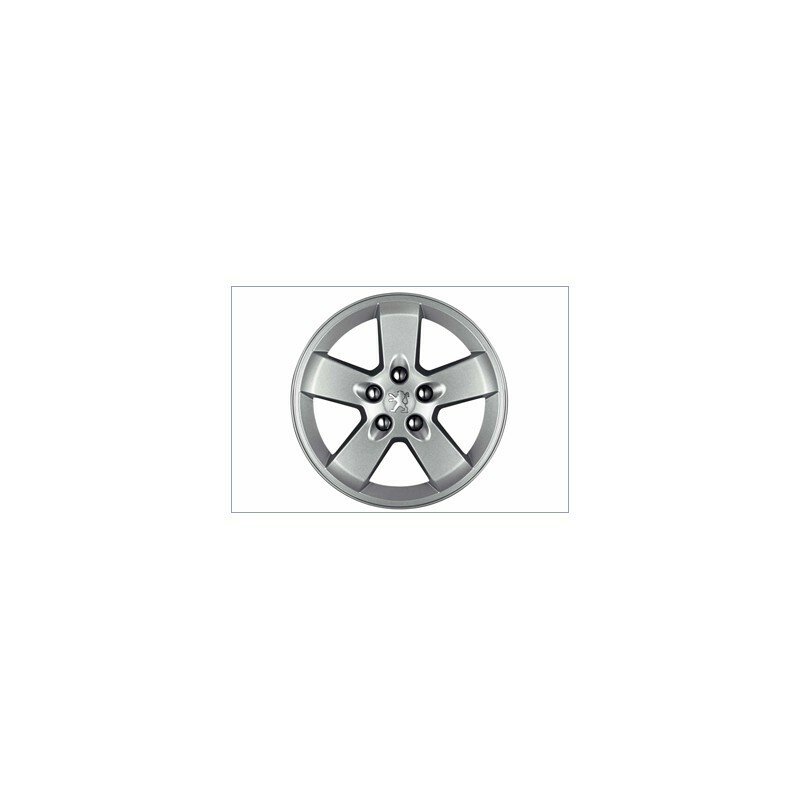 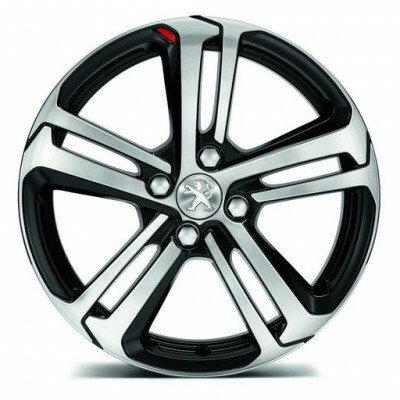 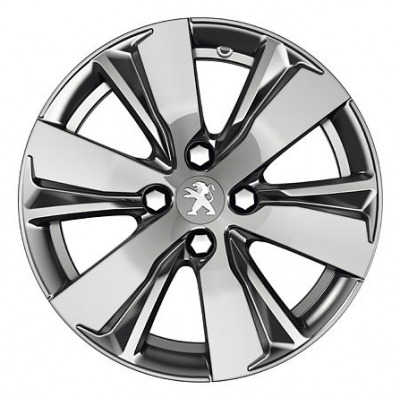 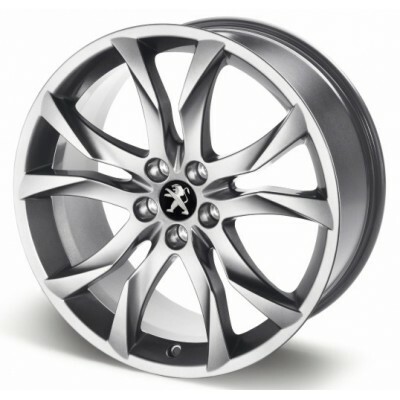 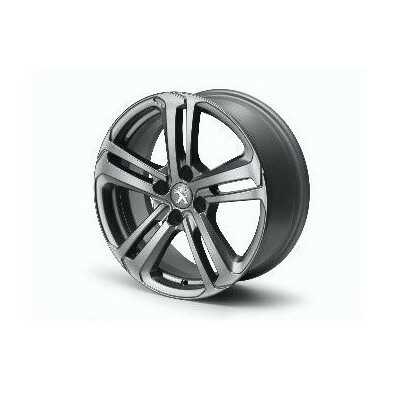 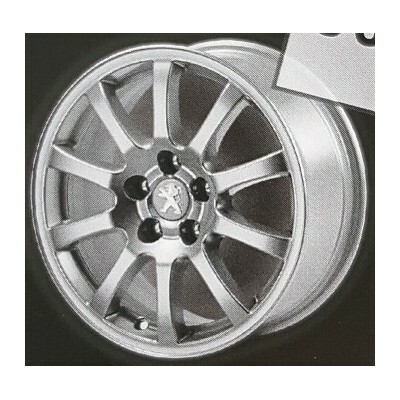 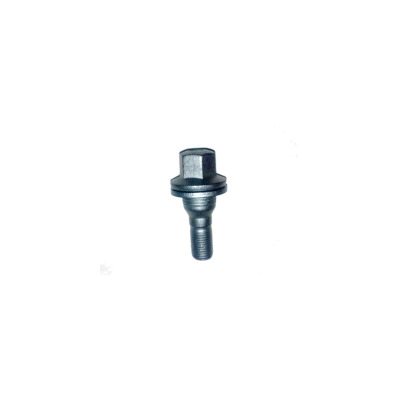 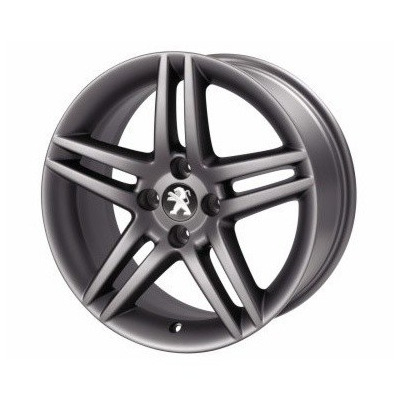 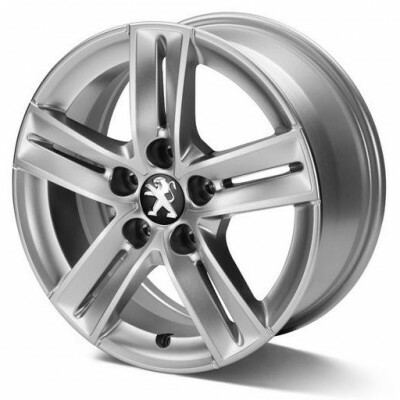 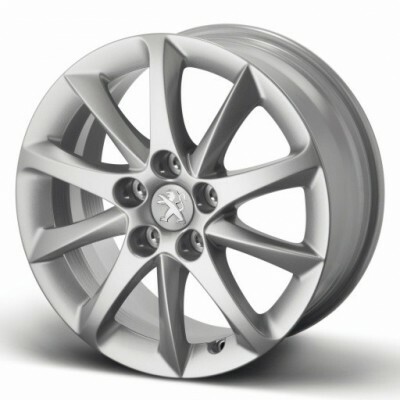 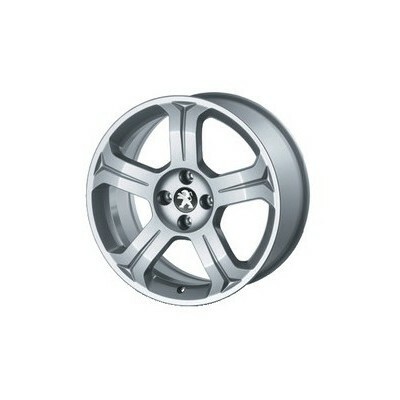 Dimensions: 6.00 x 16 J CH 5-44. 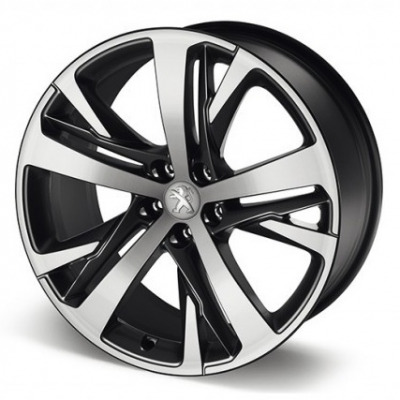 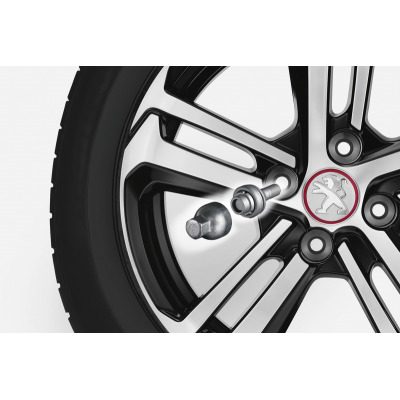 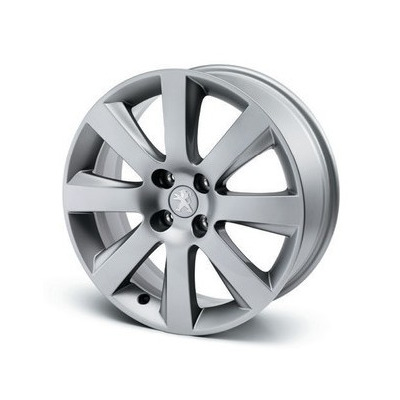 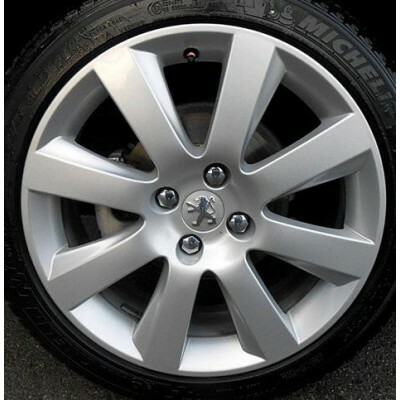 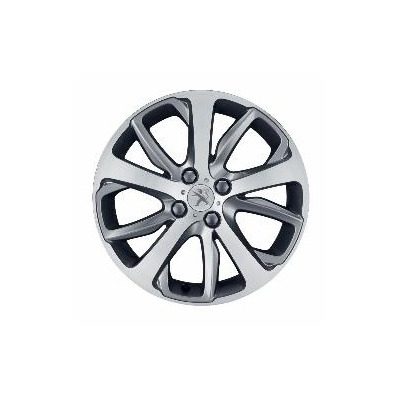 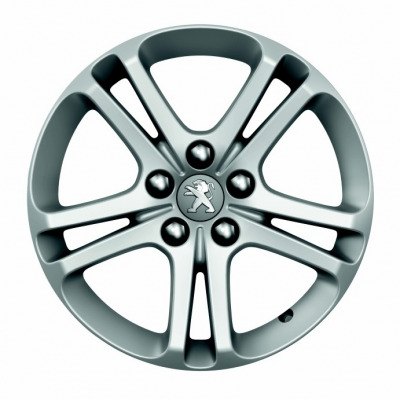 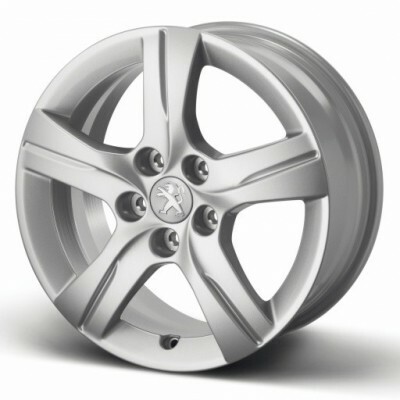 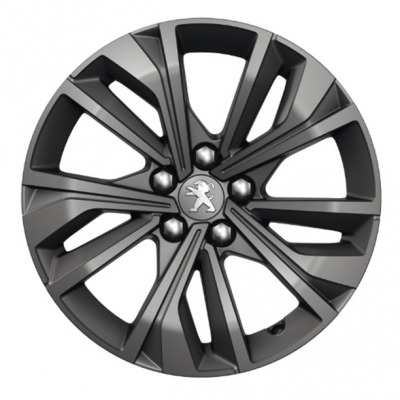 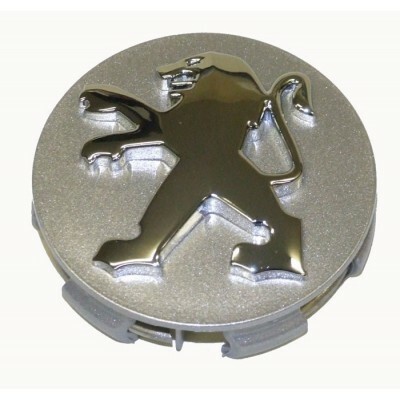 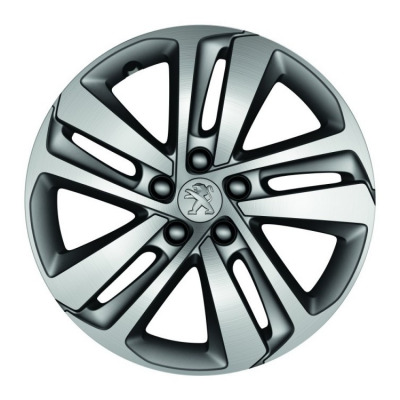 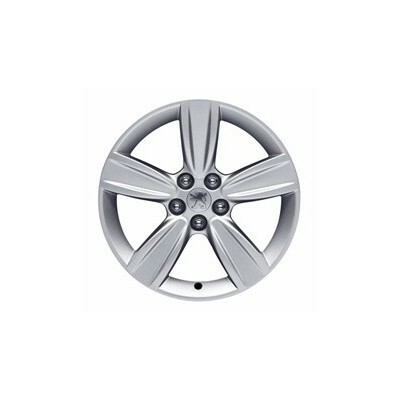 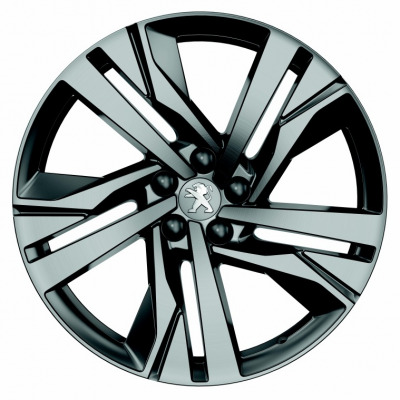 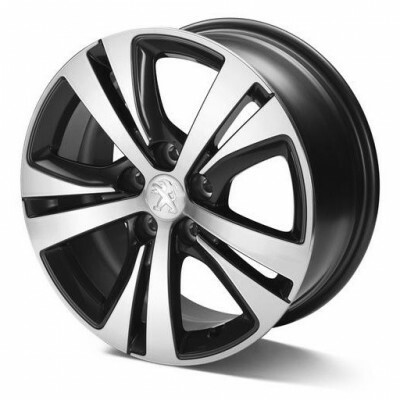 Rims have guaranteed quality and safety of metrology and metallurgical point of view. 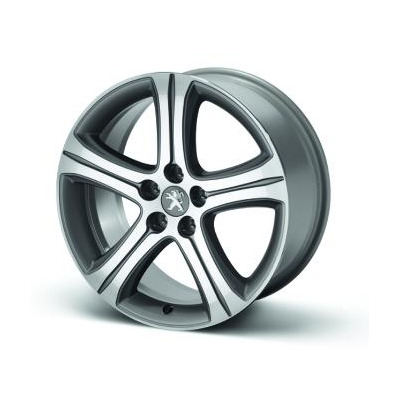 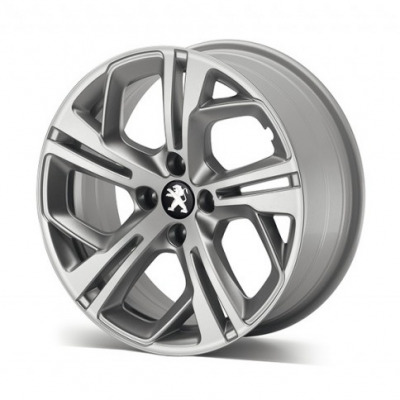 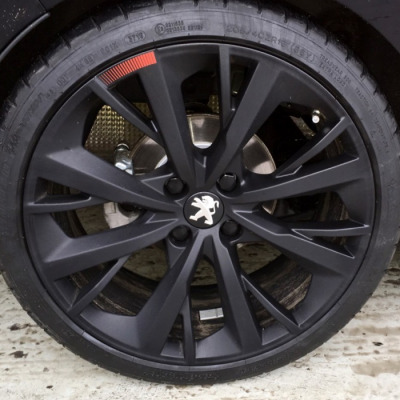 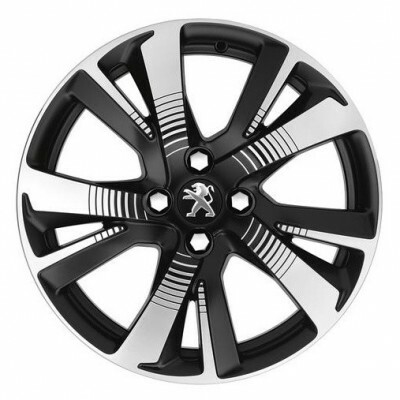 Among other things, the rims have passed a series of rigorous dynamic, impact and fatigue tests and odolnosti.Hliníková wheels not only enhance the look and design of your car, but also maintain optimum directional stability. 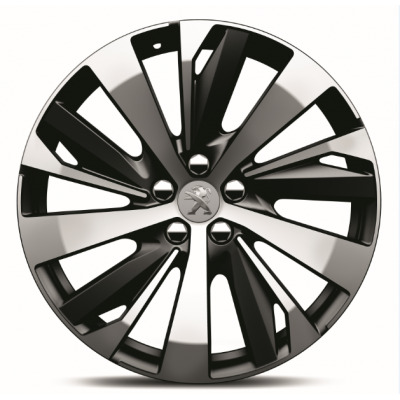 Provide first-class technical connection and car hire, pleasant management and dynamic road-tuned for maximum comfort and safety.